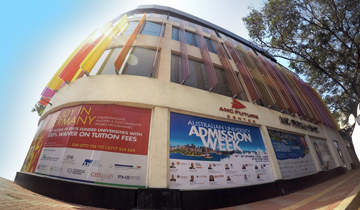 Operating under ANC Education are its nine education providers; ANC Education, Wycherley International School, St. Nicolas International School, Modern Montessori International (MMI), Net Assist International, Eurasia, Australia Direct Placements, ANC Australian Foundation and ANC Medical Placements in combination currently educating over 6000 students. Why Choose ANC Medical Placements? 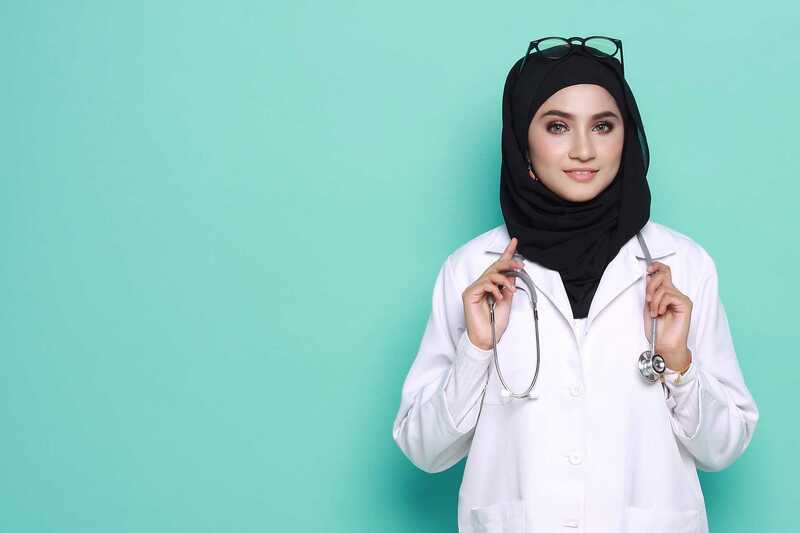 We have a team of dedicated professional who are able to assist academically capable students secure admissions to the international medical university of their preference. The single most amazing team of professionals have assembled to combine their expertise to help you be the best you can be. All our programs are recognized by the Sri Lanka Medical Council and other medical bodies around the world such as the ECFMG in USA, GMC in UK & AMC in Australia providing opportunities locally as well as all over the best destinations to be a medical practitioner in. 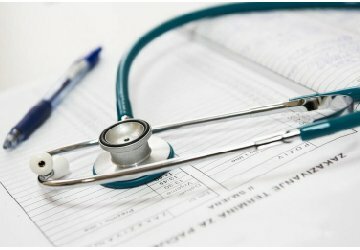 So you are thinking of taking up Medicine, but you are not sure? You heard from friends that studying Medicine is tough, it is a long course, and you have to make many sacrifices: and so you are undecided. 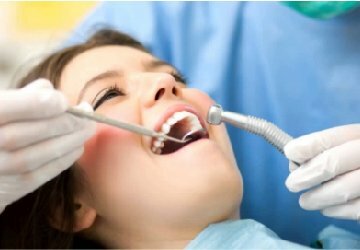 Well, Medicine is toughDentistry Dentistry is a professional career dedicated to the evaluation, diagnosis, prevention and treatment of diseases, disorders and conditions of the oral cavity, maxillofacial area (upper and lower jaws), associated structures next to these areas and their impact on the human body. Dentists’ work is not confined to filling and pulling out teeth. The care that dentists are trained to provide greatly improves the quality of their patients’ lives. 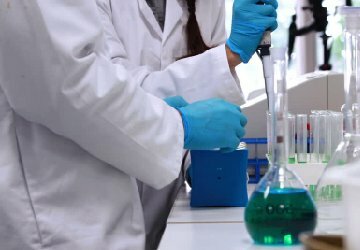 Pharmacy is the science concerned with therapeutic substances – their discovery, origin and nature, their development into medicines and their use in disease prevention and treatment. 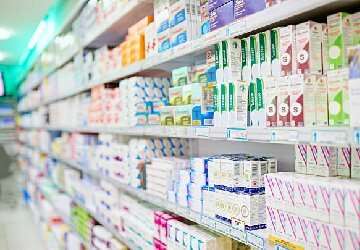 Pharmacy also denotes the profession which uses its unique knowledge of medicines in the service of society. 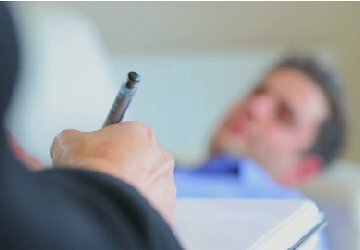 Psychology is the scientific study of behavior and mental processes. It has become one of the most important and widely applicable disciplines in the world! 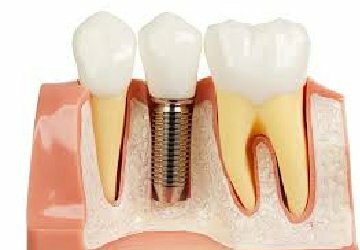 The Postgraduate Diploma in Implant Dentistry Programme provides advanced training in implant dentistry designed for practitioners who wish to include implants into their clinical practice and to develop their skills to place implants in straight forward to advanced cases. 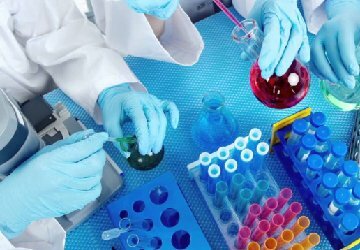 Pharmaceutical chemistry is an interdisciplinary science that deals with drug design and synthesis, drug formulation and testing, as well as the delivery of drugs in the body. 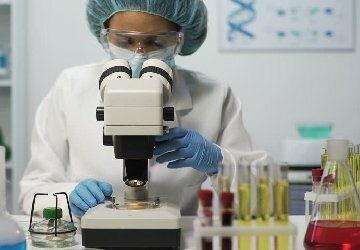 Appropriate healthcare management relies greatly on results of clinical laboratory investigations and patients’ lives may depend on the experience and expertise of the Biomedical Scientist. 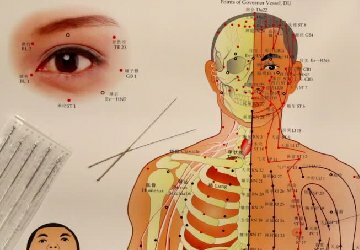 Chinese Medicine (CM) has its origin more than 2500 years ago, greatly influenced by the teachings and written works of great herbalists, acupuncturists, philosophers and physicians. Chiropractic is a branch of healthcare that focuses on the diagnosis and treatment of disorders of the bones, joints and muscles of the body, especially involving the spine, and the effects of these conditions on the nervous system and health in general. Nutrition is the science that deals with the study of foods and nutrients and their effect on an individual. 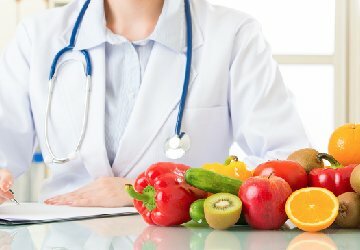 Dietetics is the practical application of nutrition in the prevention and treatment of disease. 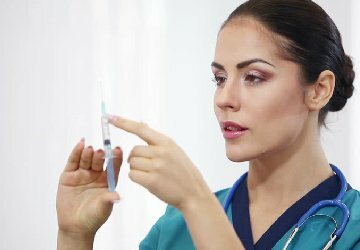 Ever wonder how new drugs and vaccines are discovered? Why there are improved and accelerated drug testing, better diagnostic capabilities, and the availability of foods which enhance nutritional values? The Bachelor of Nursing Science (Hons) programme is specifically designed for registered nurses. This programme aims to equip the graduate practitioner with the necessary skills for a variety of roles within a modern healthcare team. 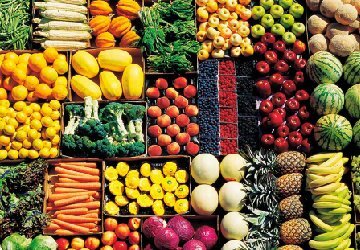 Nutrition is the science on how food, nutrients and other dietary components affect growth and development in health and disease. Nutrition science also examines the environmental, socio-cultural, psychological and behavioural aspects of food and eating. I was lucky enough to experience the wonderful hospitality of Vitebsk, a historic city of Belarus and its people, as a student of this world renown medical university thanks to ANC Medical Placements. ANC Medical Placements made the long journey to enroll for medicine pleasant by being efficient at getting the needful done promptly. Everyone is so very kind and patient. I had a lot of questions!! and each was answered with kindness and genuine interest. I greatly appreciate their effort and wish to thank them for all the assistance. 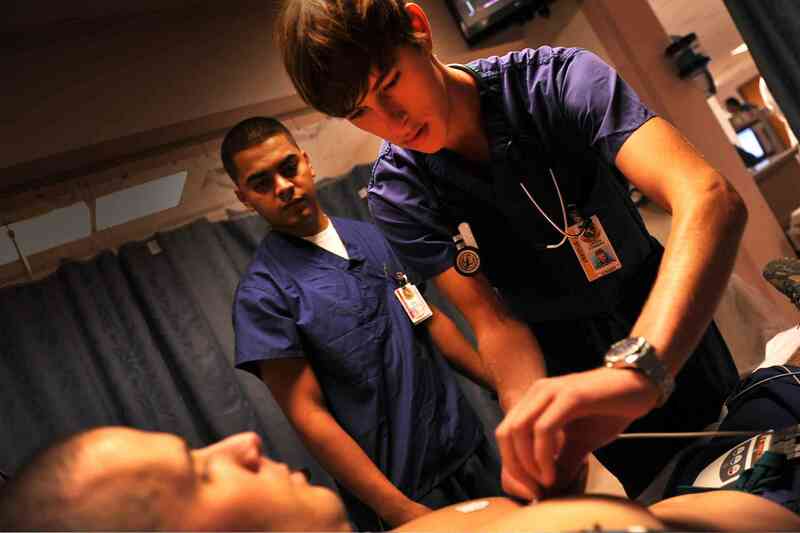 Thanks to ANC Medical Placements , I opened my eyes to choices I have out there to obtain a degree in medicine. They told me everything that I needed to know about the degree and the university. I wouldn’t have applied to MMMC if it was not for ANC Medical Placements. Now that I study here, I can vouch for all the information I received form ANC Medical Placements. They are very accurate. Naushad provided his complete support during the whole course of my admission and also accompanied all the students to the University. His amazing personality bought together 9 very nervous teenagers and I believe we have made a friend for life. Mr. Naushad Meedin – Manager (Malaysian Medical Universities). Medicine is the only profession that allows me to simultaneously help people while pushing my mental limits. It tests the limits of human compassion, memory, physical stamina, and resilience. And it is a nod back to the exact feelings I had as that five year old kid who wanted to become a doctor. My dream is now a reality, thanks to ANC Medical Placements. 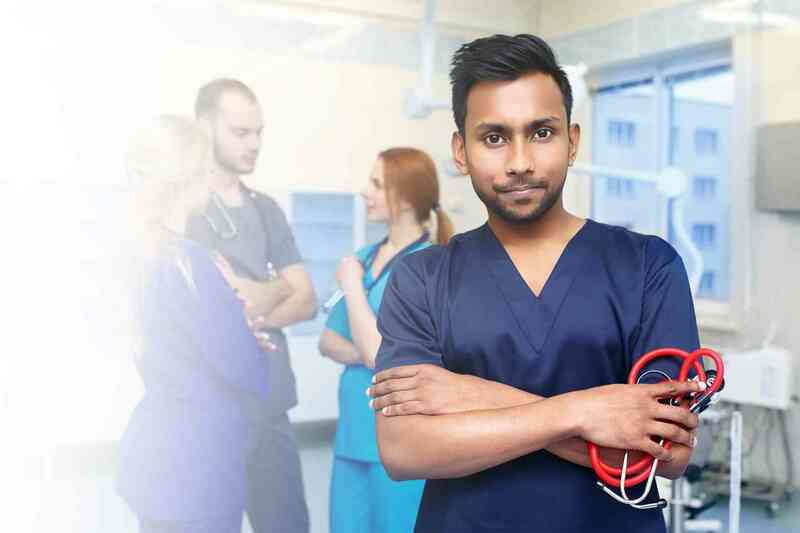 The employees of an organization are the representation of the values it stands for and in that sense I believe ANC Medical Placements has done well for itself by recruiting the right kind of people who are both knowledgeable and organized in what they do. Mr. Naushad provided the answers to many questions I had not only as a parent but as a medical practitioner and I was quite impressed with him and the presentation. I wish ANC Medical Placements all the best on their future endeavors. No. 30, Queens Road, Colombo 3, Sri Lanka.